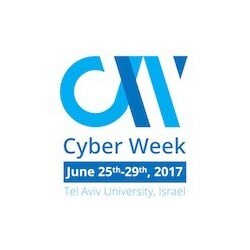 Cyber Week is a leading cybersecurity conference held annually at Tel Aviv University in Israel. 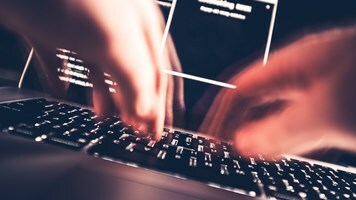 Cyber Week 2017 will take place between June 25th-29th, and will offer a unique gathering of cybersecurity experts, industry leaders, startups, investors, academics, diplomats, and other government officials. 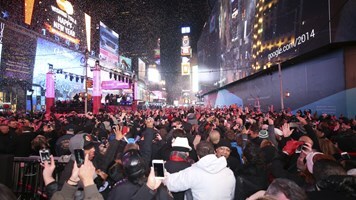 Every year, Cyber Week delivers a thought-provoking exchange of knowledge, methods, and ideas. 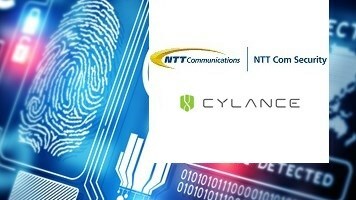 The conference is hosted by the Blavatnik Interdisciplinary Cyber Research Center (ICRC), The Yuval Ne’eman Workshop for Science, Technology and Security, Tel Aviv University, the Israeli National Cyber Directorate at the Prime Minister’s Office, and the Ministry of Foreign Affairs.